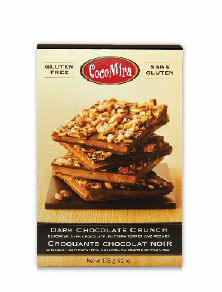 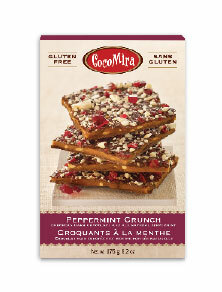 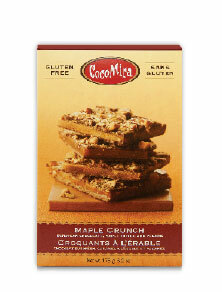 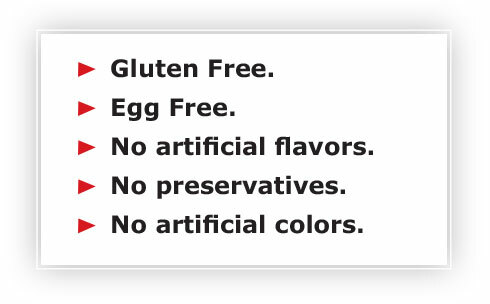 Cocomira Confections makes an all natural chocolate buttercrunch that looks homemade and tastes decadently wonderful. 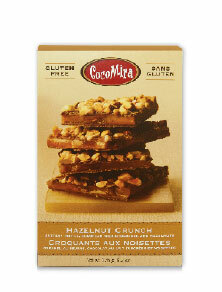 We start with an all-butter toffee that we coat with the finest European chocolate. 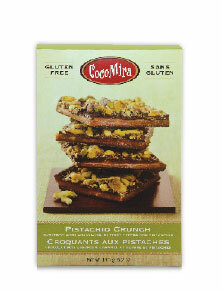 Finally, we sprinkle the top with freshly roasted nuts.